Are you trading the beach for the mountains and moving from Fort Lauderdale to Colorado? Whether you’re moving for work or for personal reasons, choosing the right mover can make your big transition a smooth one. 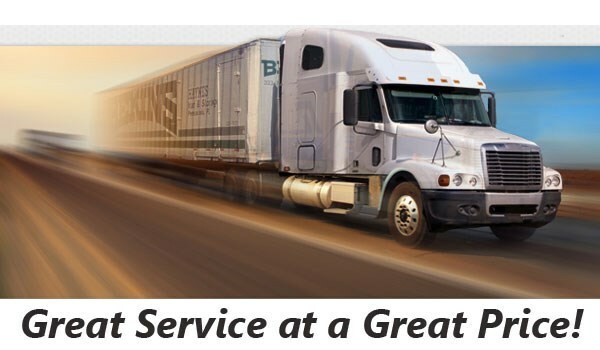 As a BBB Accredited business with ProMover designation, Bekins of South Florida’s track record is proof of our commitment to providing quality service. We’re also part of an international network of moving professionals, lending us the resources necessary to handle household moves to all corners of the globe. Unlike other local moving companies, we are a proud member of the American Moving & Storage Association as well as the Florida Movers and Warehousemen’s Association. 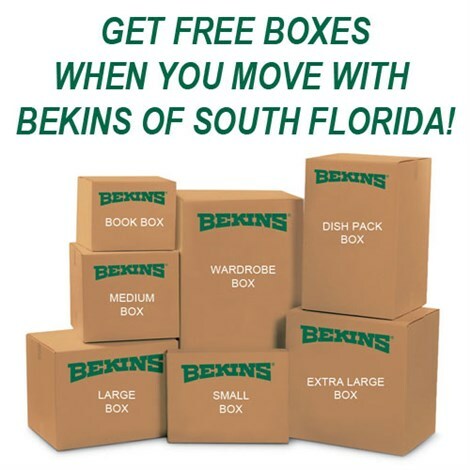 These affiliations keep us apprised of the latest long distance moving requirements, ensuring that we can help you navigate the process of moving from Fort Lauderdale to Colorado. Get started on your big relocation by contacting the Fort Lauderdale to Colorado moving experts. Give us a call to learn more about our customizable services or fill out our online form to schedule a free, in-home estimate today!